HMD Global Oy's chief product officer, Juho Sarvikas has announced that the company will release the Google's latest Android 9 Pie to the Nokia 8 in a couple of days. The long wait for the Nokia 8 owners to experience Android Pie will soon be over as the company plans to commence software roll-out process soon. 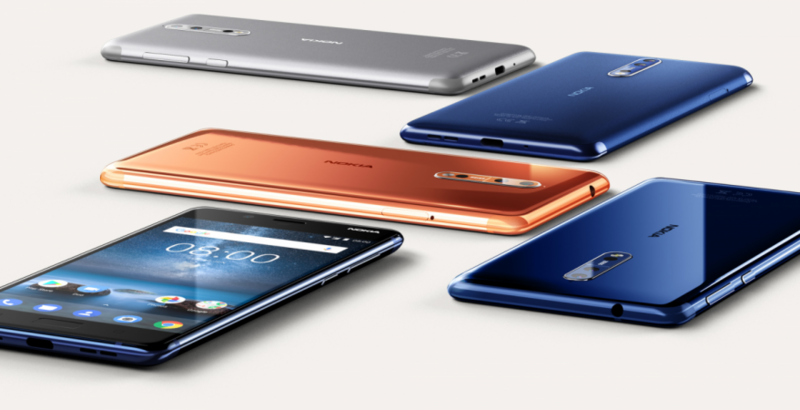 The company has released the same update mid-range phones, but the Nokia 8, despite being a top-end model still haven't received it. This apparently irked several flagship Nokia phone owners and they took to social media platforms to vent out anger on HMD Global Oy. Now, Juho Sarvikas, chief product officer, HMD Global Oy has apologised for the delay in releasing the Android Pie to the Nokia 8 but has promised to release it a couple of days. "We have been burning the midnight oil to get your Nokia 8 on Android Pie. Unfortunately, we still have few issues to address and need a couple of more days to make it perfect. Thank you for your patience," Sarvikas said on Twitter. Stay tuned. Follow us @IBTimesIN_Tech on Twitter and on Google News for the latest updates on HMD Global Oy's Nokia and Google Android Pie release schedule.